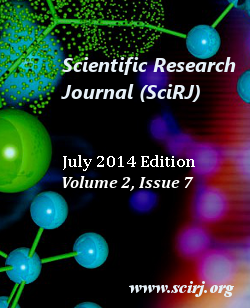 Scirj publishes detailed research work as a monograph in an e-book format. This e-book is distributed to various e-stores to widespread the research work and also maintained in Scirj research library. Publication cost for each monograph is $150.